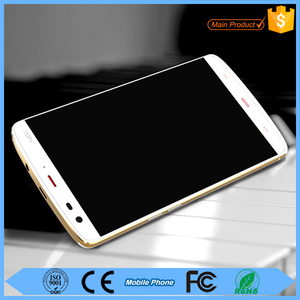 2018 Quad Core 5.0 inch 13.0MP Back Camera 3G WCDMA 1GB RAM16GB ROM China Smartphone Star P9 Low Price Good Quality Model No. 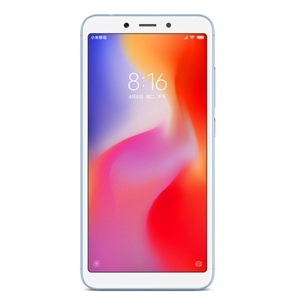 Star P9 Dimensions 144*71*8.3mm Net Weight 142g (Including battery) Band 2G: GSM 850/900/1800/1900MHz; 3G: WCDMA 850/2100MHz Sim Card Dual SIM Card Dual Standby(one micro SIM card) Service Provide Unlocked Style Bar Shell Material Plastic OS Android 4.4. 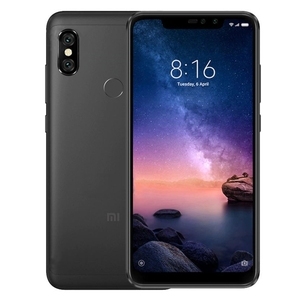 2 CPU MTK6592, Cortex A7 octa core, 1.4GHz; GPU: Mali-400 MP RAM 1GB RAM ROM 16GB ROM, support TF card up to 32GB max Screen 5.0 inch IPS capacitive touch screen, 1280*720px FM Radio Yes, earphone needed Earphone Port 3.5mm Data transfer USB/Bluetooth Mobile internet WAP/WiFi Camera Double Cameras, 2.0MP front camera; 13.0MP back camera with flashlight and auto focus, up to 4160*3120px, support zero shutter delay, face detection, smile shot, HDR, panorama, face beauty, live photo, etc. 7. 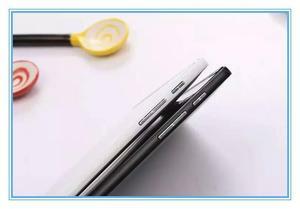 Intelligent blue light, modern sense, soft light makes no influence on sleeping. 2.Support imprint your logo on products and let your logo shine anywhere. If any problems happen, our team will do our best to solve for customers. 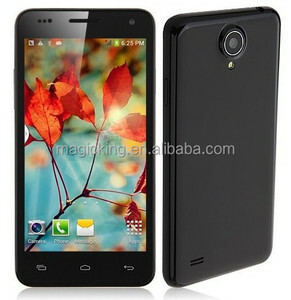 Alibaba.com offers 3,016 star smartphones products. About 3% of these are charger, 2% are mobile phones, and 1% are usb flash drives. A wide variety of star smartphones options are available to you, such as red, multi, and pink. You can also choose from free samples, paid samples. 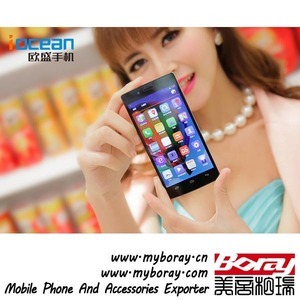 There are 3,019 star smartphones suppliers, mainly located in Asia. 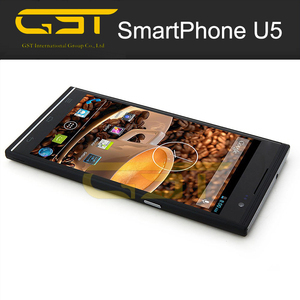 The top supplying countries are China (Mainland), Taiwan, and Hong Kong, which supply 99%, 1%, and 1% of star smartphones respectively. 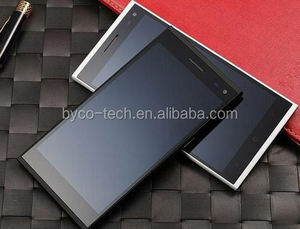 Star smartphones products are most popular in Western Europe, Domestic Market, and Central America. You can ensure product safety by selecting from certified suppliers, including 277 with Other, 157 with ISO9001, and 83 with ISO14001 certification.